Roxbury Wine & Spirits - Fabulous assortment of wine & spirits, locally made and from around the world. Zephyr Restaurant - Focuses on serving the freshest local sustainable farm to table foods that have been grown naturally in the Catskills. Outsiders Kitchen + Cafe - Utilizes time-honored family recipes with an injection of newly inspired flavors. Chappie's - Simple food done right! Union Grove Distillery - Distilling the flavor of the Catskills, one bottle at a time. Brushland Eating House - Practically founded on the idea that the house that provides the food should be as comforting as the dishes served inside of it. Public Restaurant & Lounge - Tasty American food with bar. Picnic! - Delightful breakfast and lunch eatery at the historic Granary Building. Oakley's Wood-Fired Pizza & Grill - Amazing wood-fire pizza and expansive menu. Two Stones Farm Store and Creamery - Delicious cheese produced from pristine Catskill Mountain meadows. Cheese Barrel - Small eatery with grocery and gourmet items. Binnekill Tavern - Billed as “mountain comfort food”, this restaurant has been re-opened under new management and given an updated vibe. Reservations through Open Table are available. D&U Railroad - A leisurely-paced excursion through the legendary Catskill Mountains (seasonal). Belleayre Mountain - Great activities for the whole family to enjoy all year-round. Catskill Recreation Center - A not-for-profit organization with a state-of-the-art swimming pool and exercise facility (day passes available). 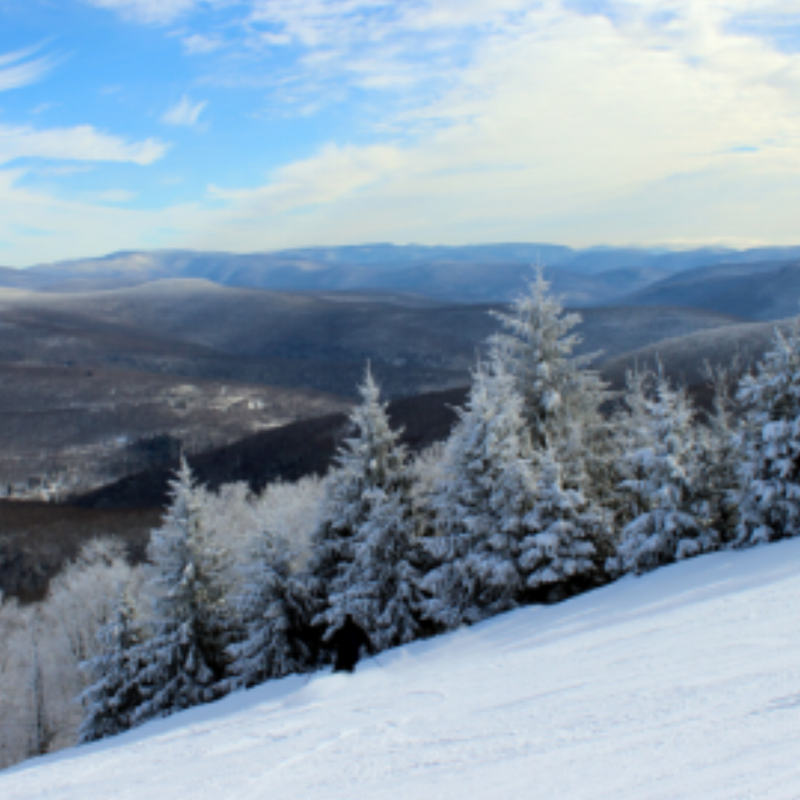 Plattekill Mountain - Take in the fresh mountain air at this year-round, family oriented resort with tons of outdoor activities. Catskill Scenic Trail - The perfect place for a relaxing hike, bike, stroll, ski or horseback ride. Susan's Pleasant Pheasant Farm - Rent a kayak and enjoy the beautiful scenery. Ella's Mercantile - A little bit farm stand, a little bit general store, and a whole lot of heart. Roxbury General - Quality shopping experience offering a variety of carefully curated crafts, gifts, homewares, and clothing. Catskill Mountain Artisans Guild - A gallery of pottery, jewelry, art, soaps, candles, clothing and more. All made by local artisans of the Catskill Mountains.